My son Marley just turned one! And what a life changing year it has been. We welcomed our amazing boy Marley into our family on Melbourne Cup Day here in Melbourne 4th November 2014. 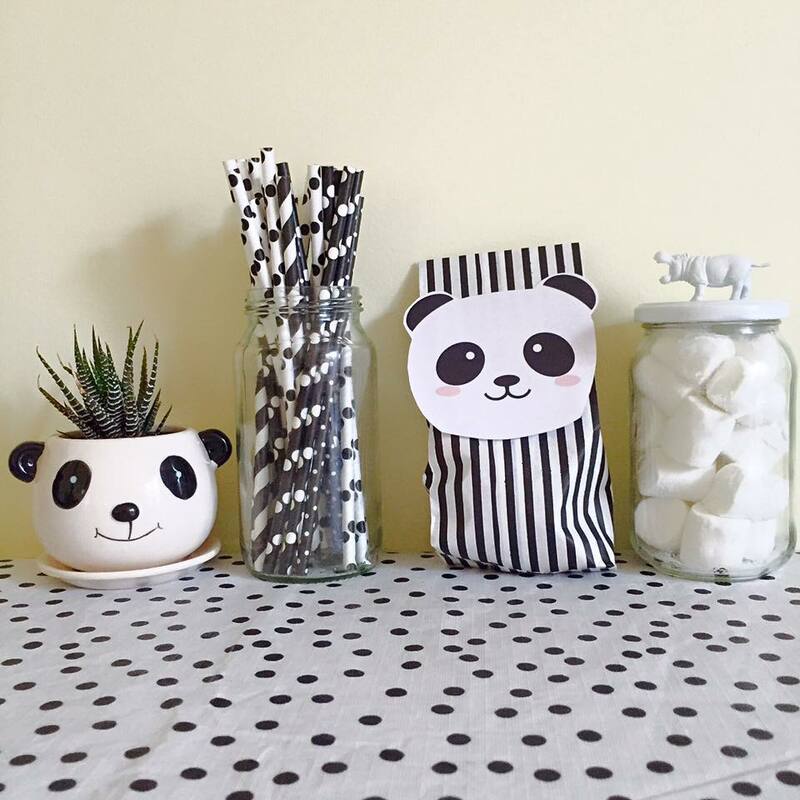 We had a Panda themed party which was so much fun to plan. But I love planning parties. I used to have a children’s party planning business and I loved it. 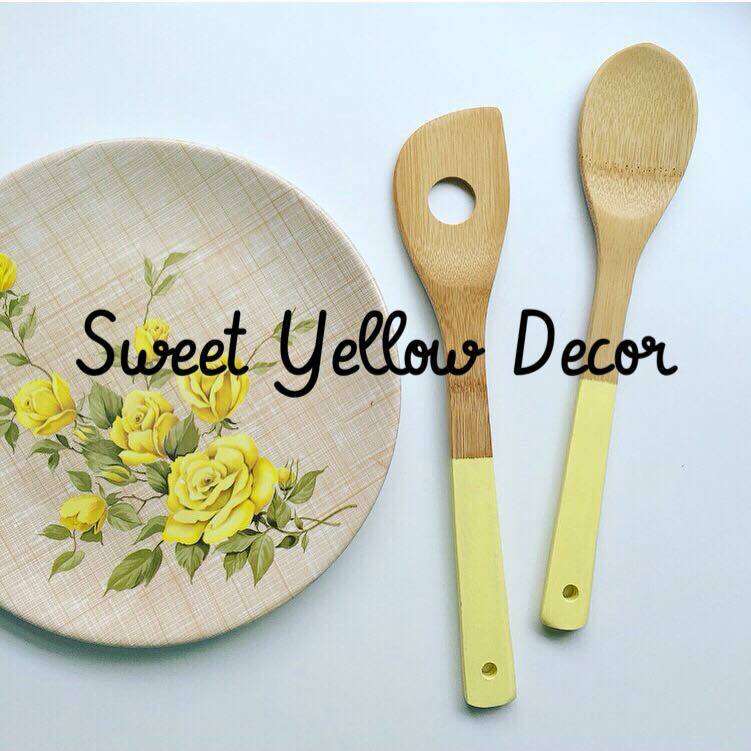 This was my opportunity to do a party for my first child and have months in advance to plan and find everything that I needed. Black and White Honeycomb Balls were from a range of shops over a space of a few months, Kmart, Ikea, $2 shops, and party shops. Party Bags are from Pop Roc Parties I taped on the panda faces. 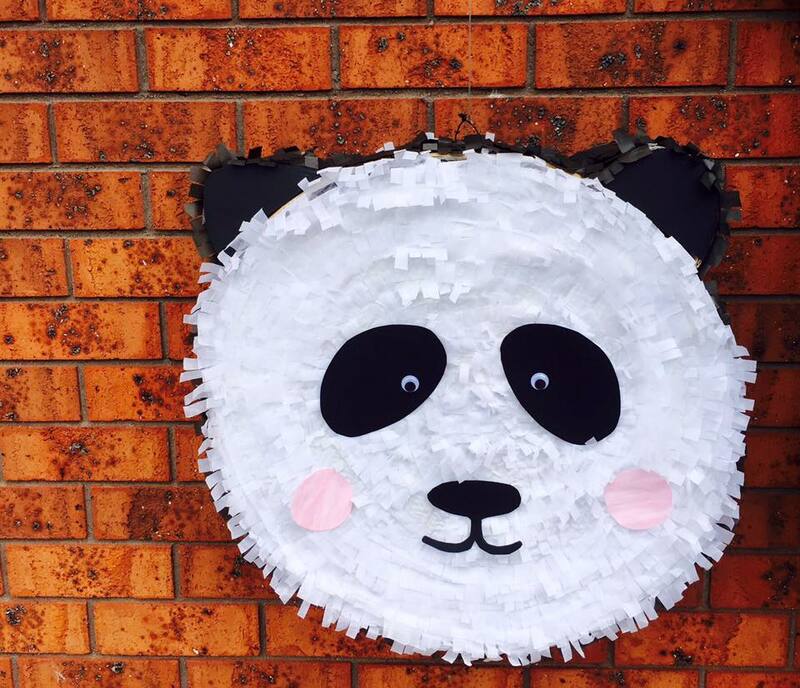 I made this Panda Pinata. 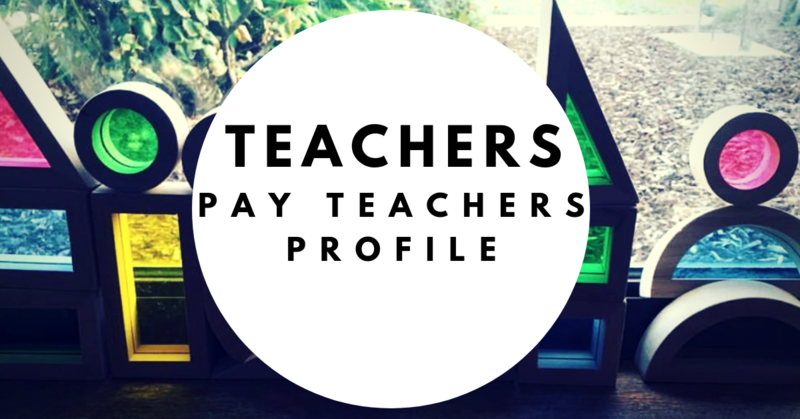 It took a while but I’ll share how i did it on the blog this week. 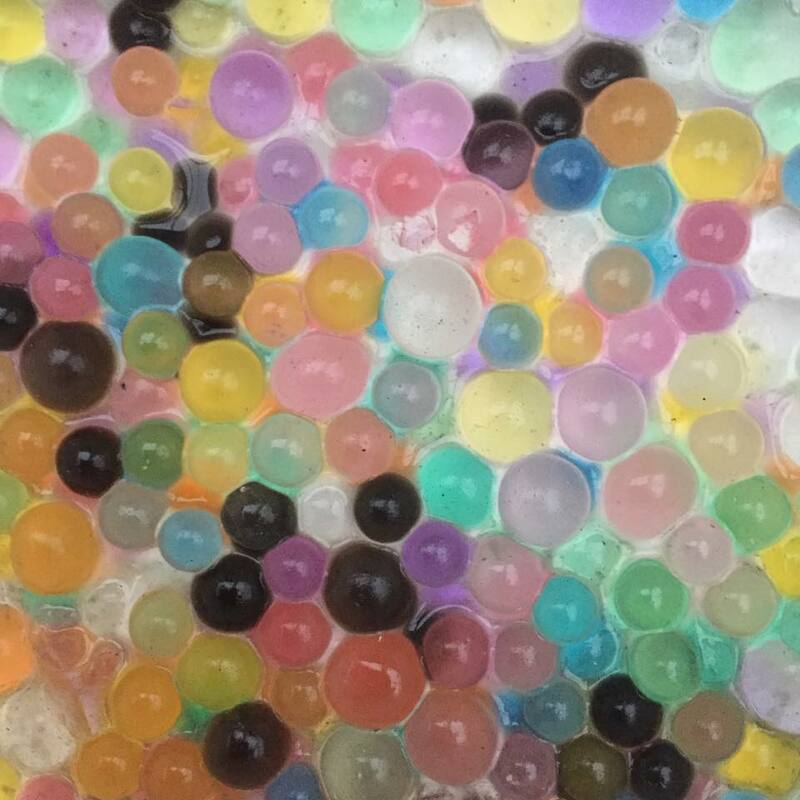 I also got some Water Beads from Confetti Kids for the party. 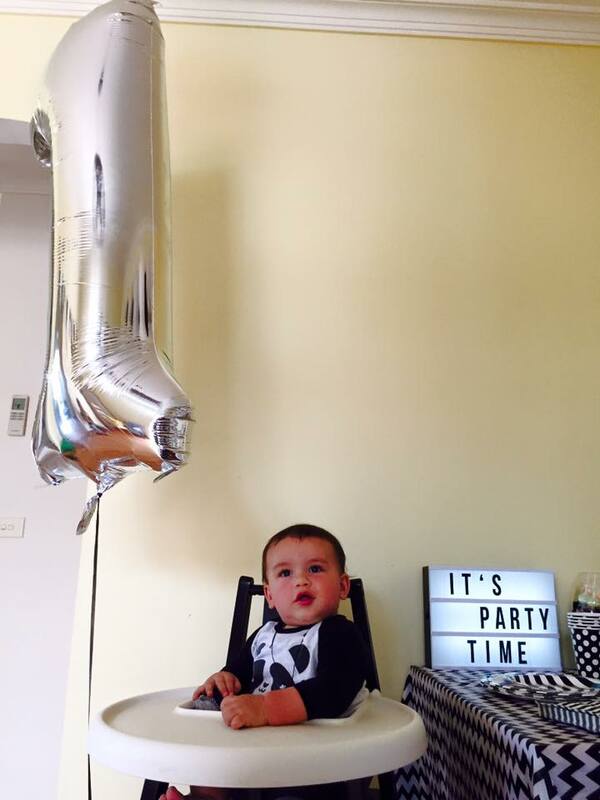 As there was only 6 children coming to the party and three of them had only just turned one, I set up some activities instead of party games. We got Marley a sandpit for his birthday, so we had that outside once it had stopped raining. 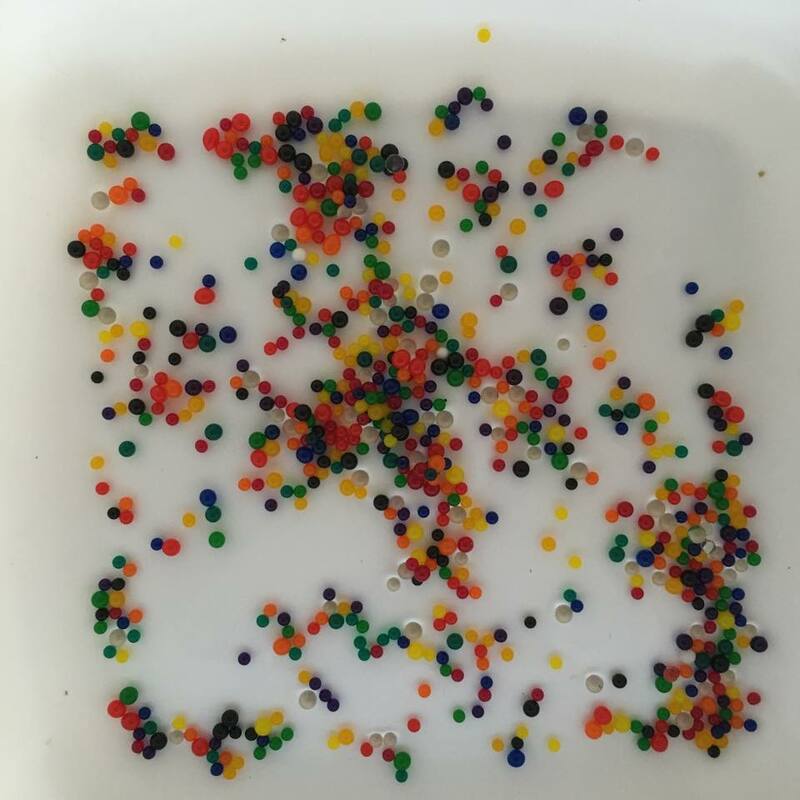 We used the water beads in the other shell filled with water. 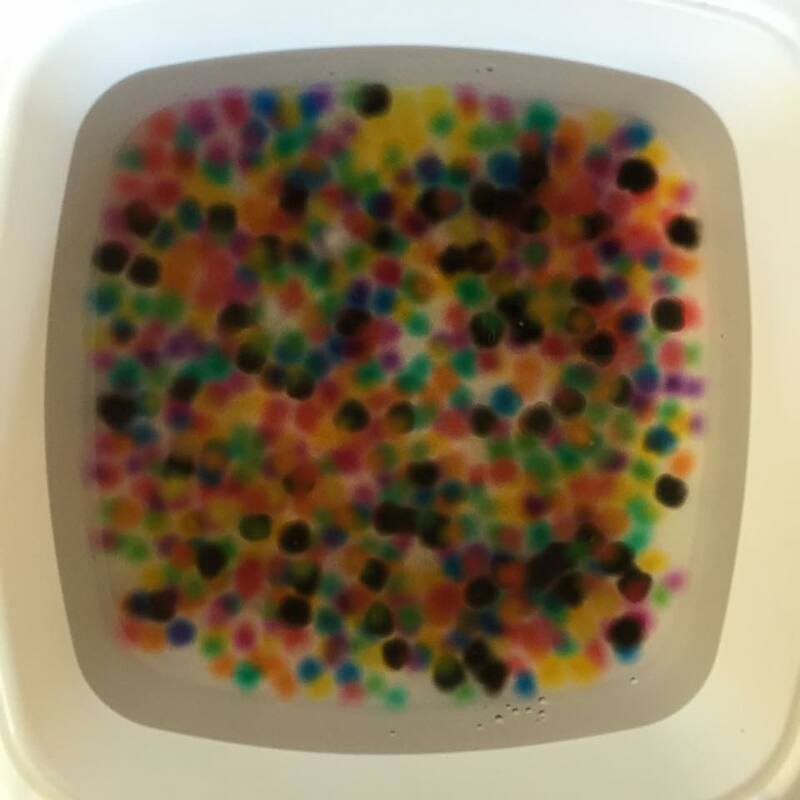 The adults loved the water beads too! 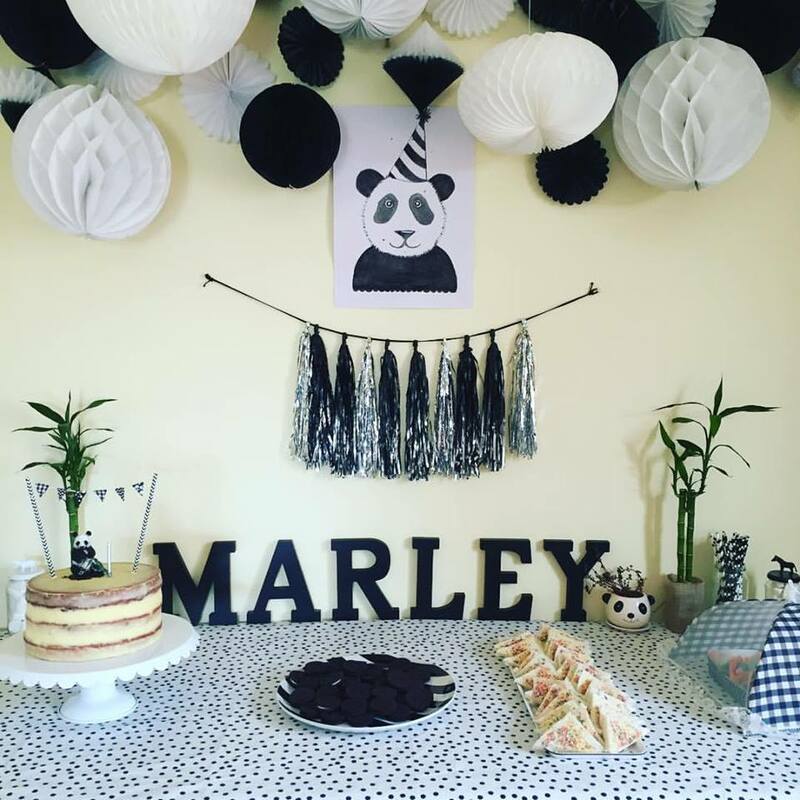 Here are some more pics from Marley’s Birthday Party!